In some countries, cars are used as the main transport vehicle while in other countries, bicycles are widely used. Why do you think this trend is happening? What development do you think is better? First, I interpreted it as a Discussion essay with opinion. I stated my opinion in the introduction and conclusion. Paragraph One: I wrote that bicycles are used because they are environmentally friendly with no emissions of carbon dioxide and they can be advisable for short distance travel. Paragraph Two: I mentioned that cars are better because of mobility reasons and explained that most developed countries have infrastructure such as wide highways and elevated motorways so the road users can move at any point in the city centers. Is it right that I interpret the question this way? Firstly, don't worry about giving it a label like 'discussion' or 'opinion'. That doesn't matter. The examiner won't be giving it a category and seeing if you fitted in with that. By doing that you are setting yourself up to answer it in a fixed way, and that way may be wrong. You just need to look at what you are being asked to do and answer the question. 1) Why do you think this trend is happening? So write one paragraph explaining the causes of this. Bicycle use is high in some cities because local governments encourage it by building cycling lanes and other strategies to make cycling much easier than taking a car into the city. There are other things you could talk about of course. For example in very hot cities in hotter countries people are much less likely to cycle. So you can talk about those kinds of things. 2) What development do you think is better? Here you can explain which is best. So the obvious thing would be to explain why cycling is better because it is environmentally friendly etc and how cars produce pollution. Of course it is your opinion so it is up to you. You could say cars are better if you have reasons to support that. You could put this in your introduction and / or conclusion - that is up to you. But you are asked your opinion in the second part so it should appear somewhere. Generally I would say that your interpretation of the essay is ok.
You discussed why bikes are used in the first paragraph. You then said which is better - in your case you think cars. But I would say it is not necessary to worry about categorising the essay into a certain opinion type as this does not change how you answer it and it could waste time and confuse things. You just need to look at what task you are being asked. In this case it is to give causes in the first part and then your opinion about which is best. 1st body paragraph: why cars are widely used in some cities, followed by the popularity of cycling in some other cities. 2nd body paragraph: riding a bike is better than driving a car on the road because it's more environmentally-friendly and it encourages people to exercise. conclusion: in order to motivate city dwellers to establish a healthier and greener lifestyle, governments should build more cycling infrastructure. Did I respond to the task achievement criteria? Should my conclusion also include the points regarding the 1st body para? 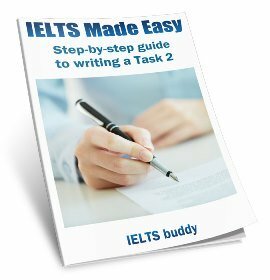 I came across this topic for the latest IELTS exam and only achieved 6.0 in writing. Didn't know where I went wrong. 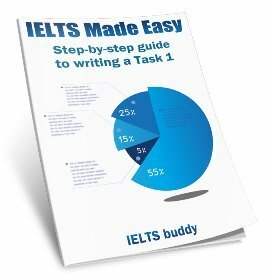 Do you do essay correction service? Hi... How much did you score? I got the same task on 20th Aug,and today got the results. Writing ruined the score with 6.5, with all others above 7. Achieved overall 7 three times. Received the easiest writing topic but got the lowest score this time. Your content generally looks ok for answering the question. It would be good to put the main points of both body paragraphs in the conclusion, but that isn't really something that would have a big impact on your score, if at all. It may be that the general content / ideas of your essay were fine and that is important in counting towards your score, but your score can't be predicted on that. 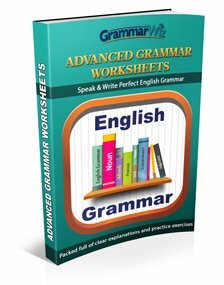 You are marked on so many other things - how you develop those ideas, coherency, grammar, vocab etc. So there are a lot of other things that could bring your score down even if your actual answering of the question and decision of which ideas to put in which paragraph were fine. Join in and write your own page! It's easy to do. How? 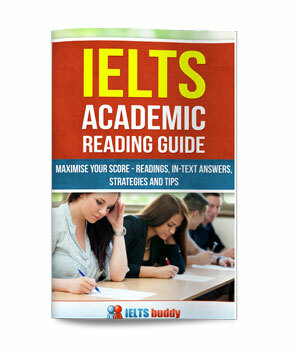 Simply click here to return to IELTS Academic Writing Task 2 Forum.